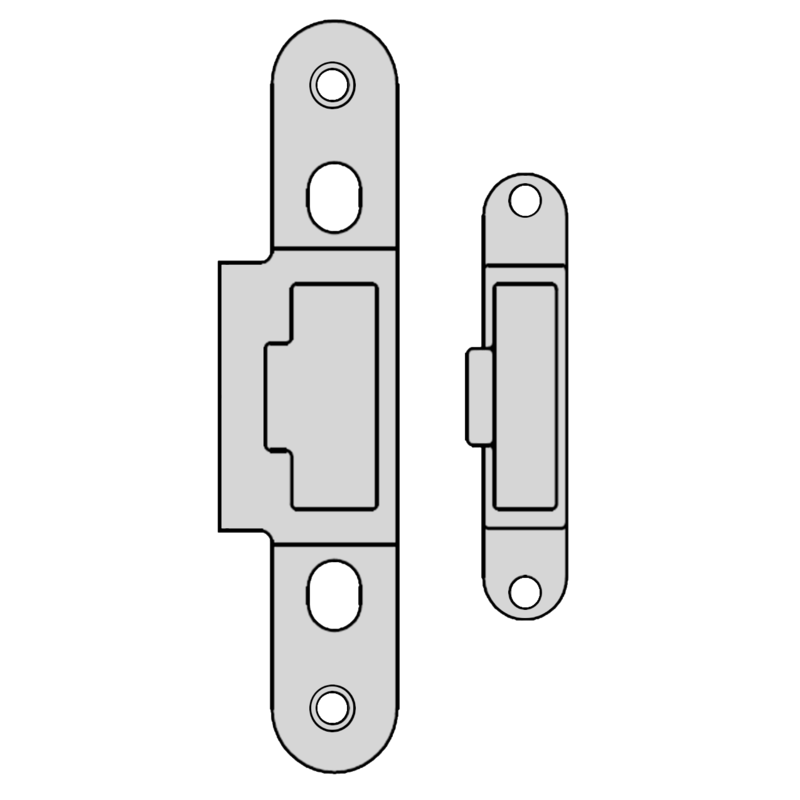 Deadbolt keep by GU to suit the GU Secury Panic E multipoint lock. 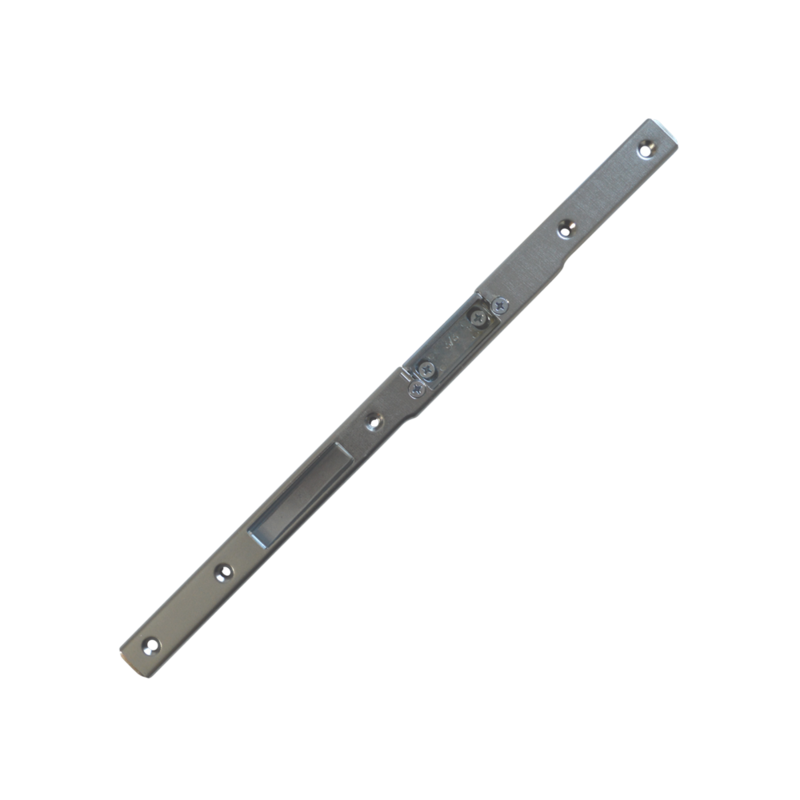 The L-10000-05 is a centre keep by GU suitable for use on timber and composition doors with a door thickness of 44mm. This product is available both left and right handed. 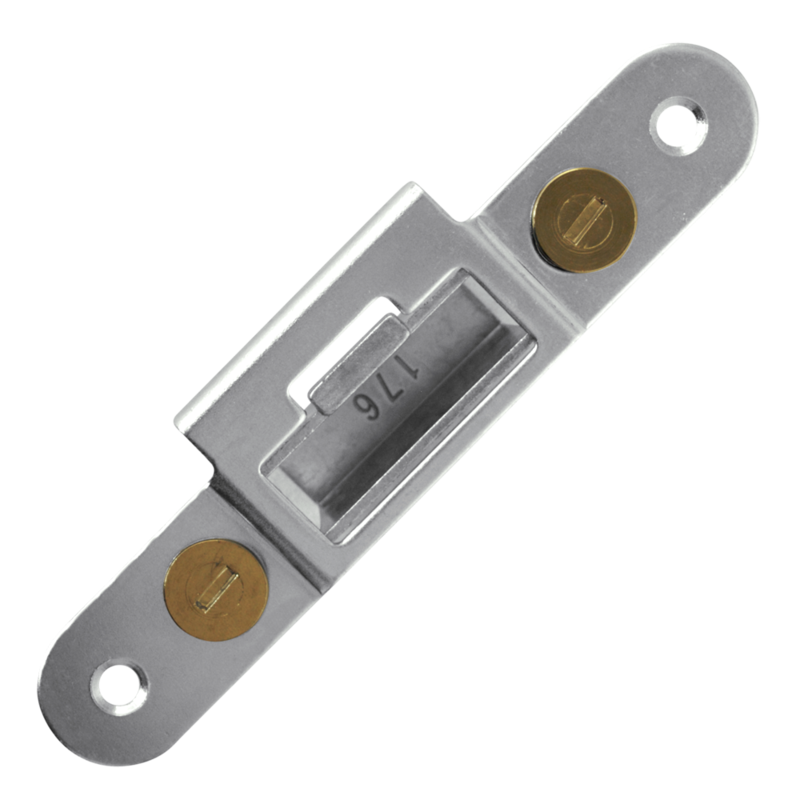 The L-10000-06-0-1 is a deadbolt keep by GU suitable for use on timber and composition doors with a door thickness of 44mm. 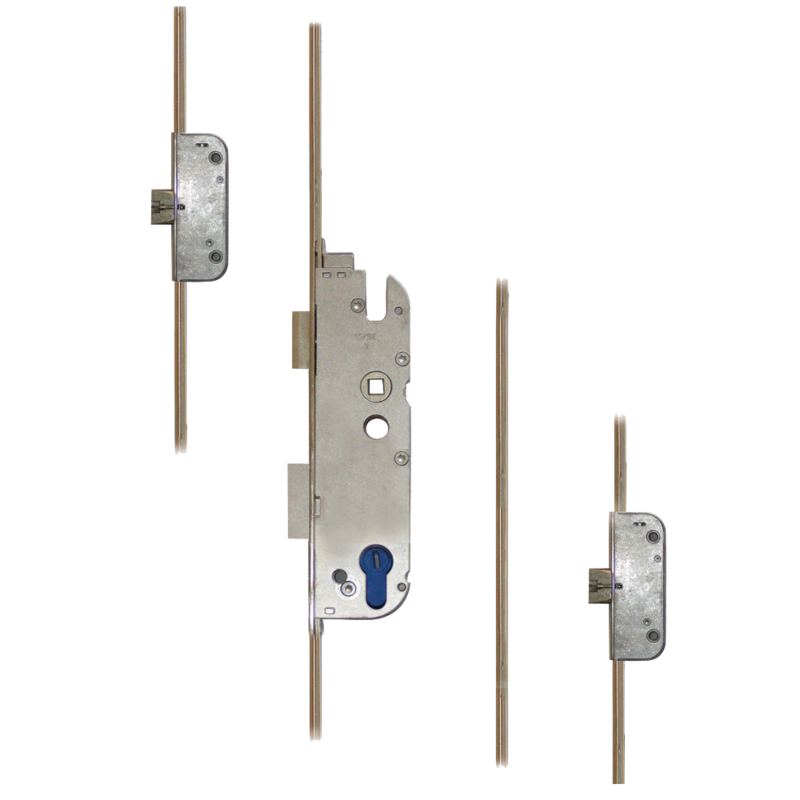 The GU Secury Automatic A2 1050 is a lever operated single spindle multipoint lock system with a Euro profile lock case and 92mm centres. This unit incorporates keywind operation and will lock automatically when the door is closed. The GU Secury Automatic A2 1770 is a lever operated single spindle multipoint lock system with a Euro profile lock case, 92mm centres and a 20mm wide radius faceplate. 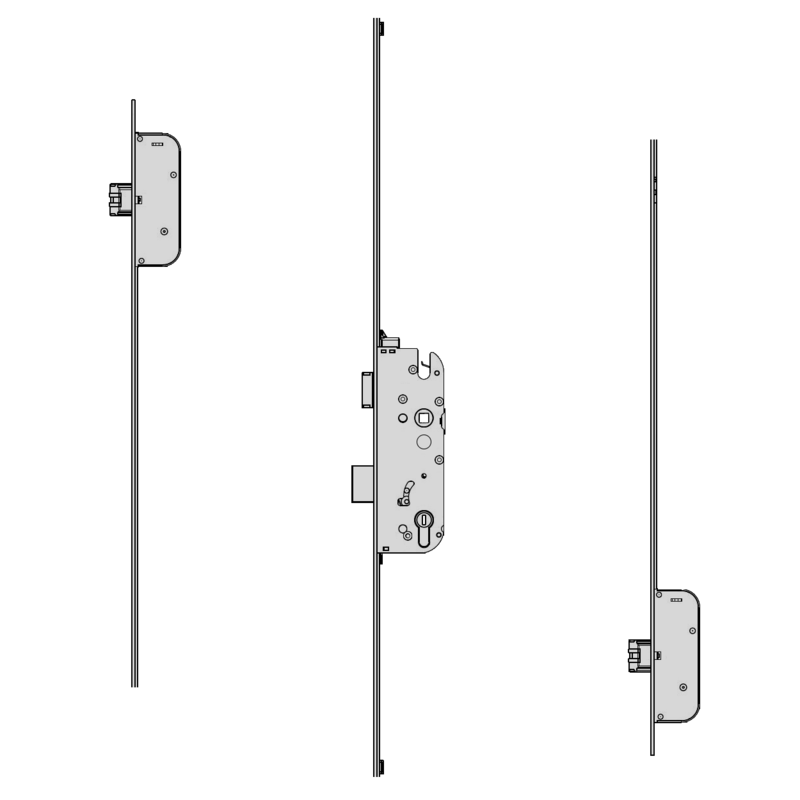 This unit incorporates keywind operation and will lock automatically when the door is closed. 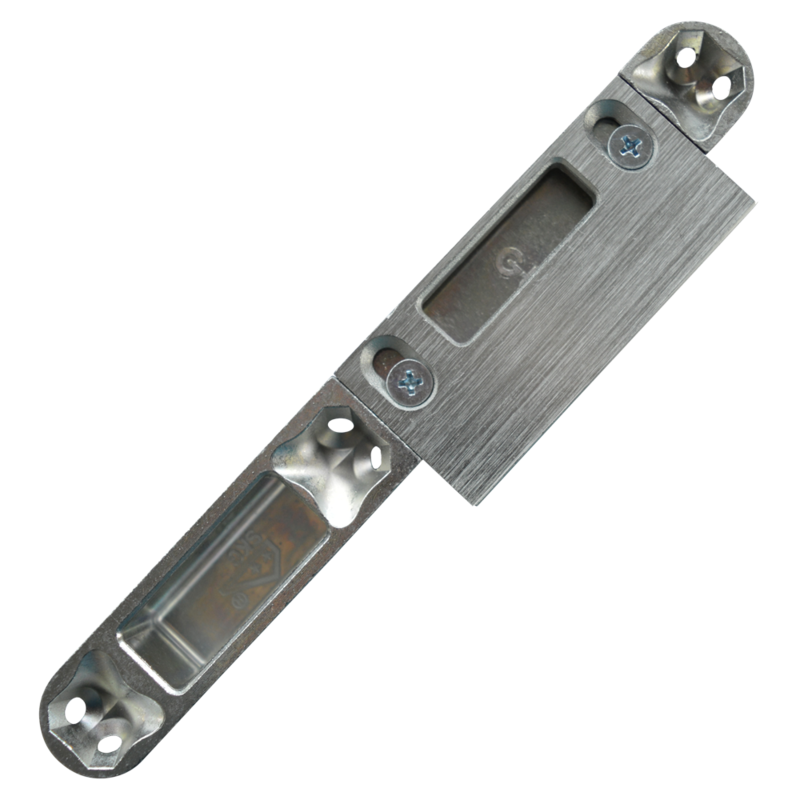 The GU Secury Automatic A3 1770 is a lever operated single spindle multipoint lock system with a Euro profile lock case, 92mm centres and a 20mm wide radius faceplate. 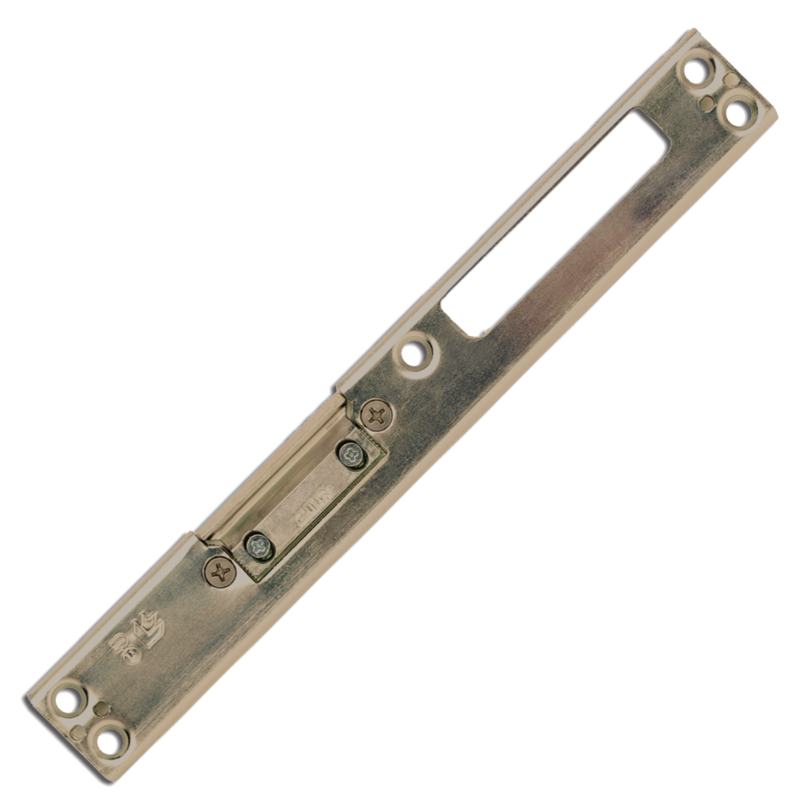 This unit incorporates keywind operation and will lock automatically when the door is closed. 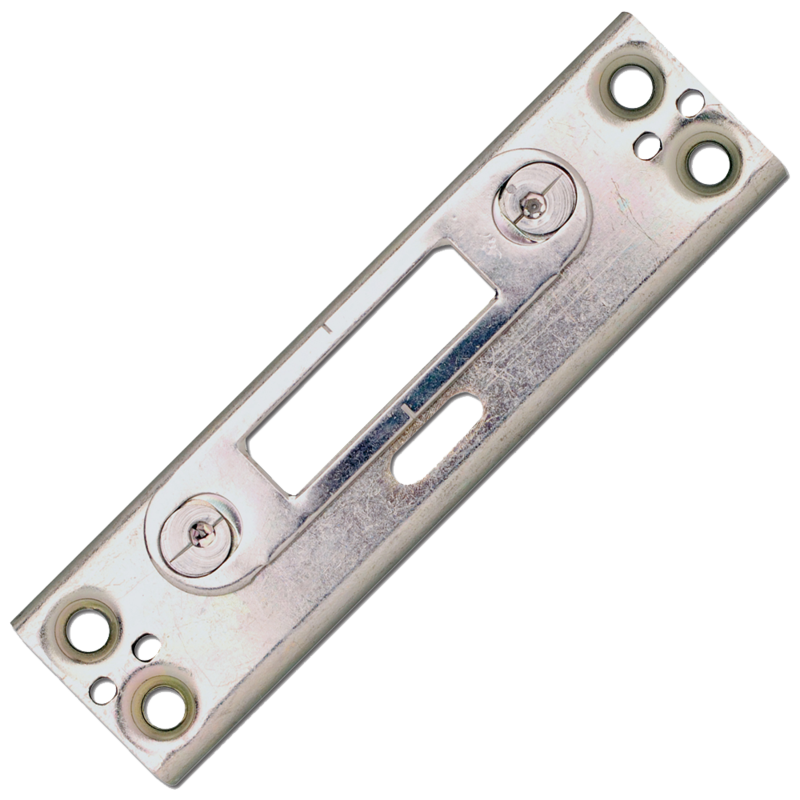 The GU Secury Automatic Panic E is a lever operated single spindle multipoint lock system with a Euro profile lock case, 92mm centres and a 16mm wide flat faceplate. 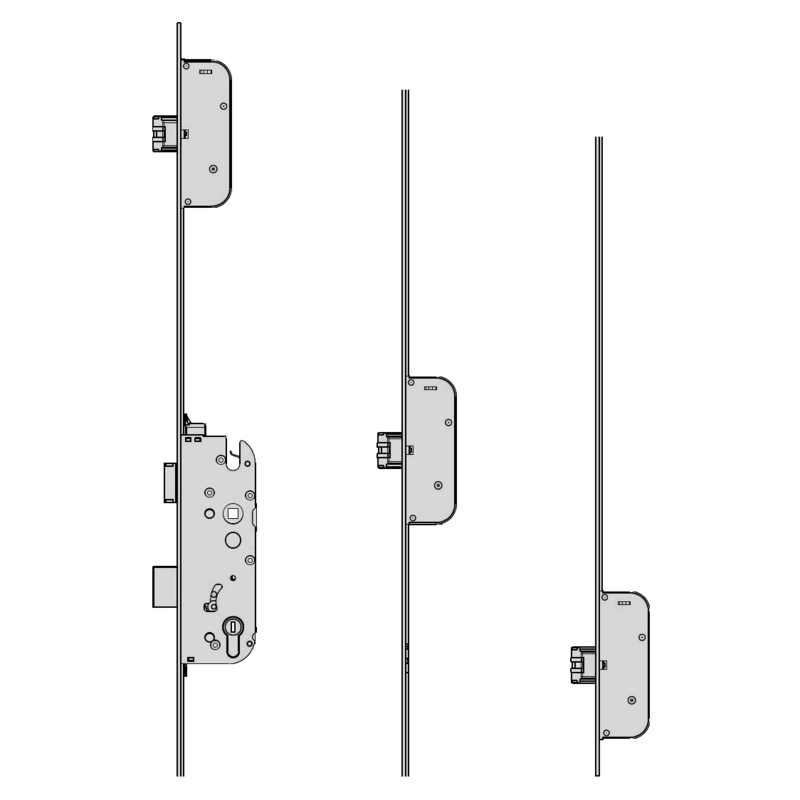 This unit incorporates keywind operation and will lock automatically when the door is closed. 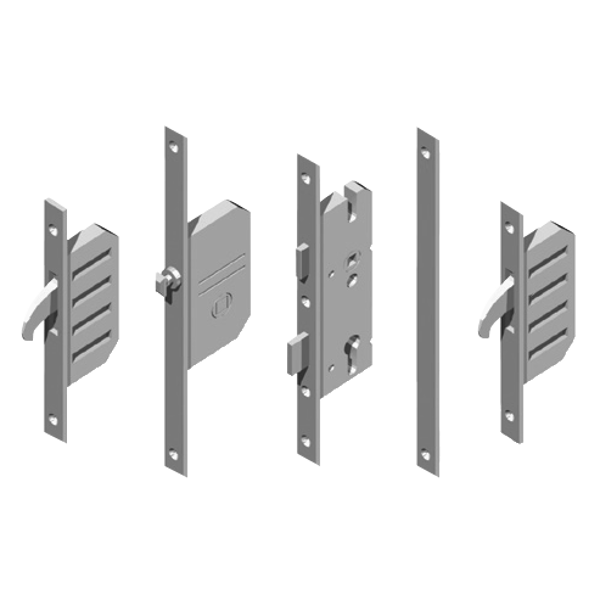 The GU Secury Automatic Panic E is a lever operated single spindle multipoint lock system with a Euro profile lock case, 92mm centres and a 24mm wide radius faceplate. 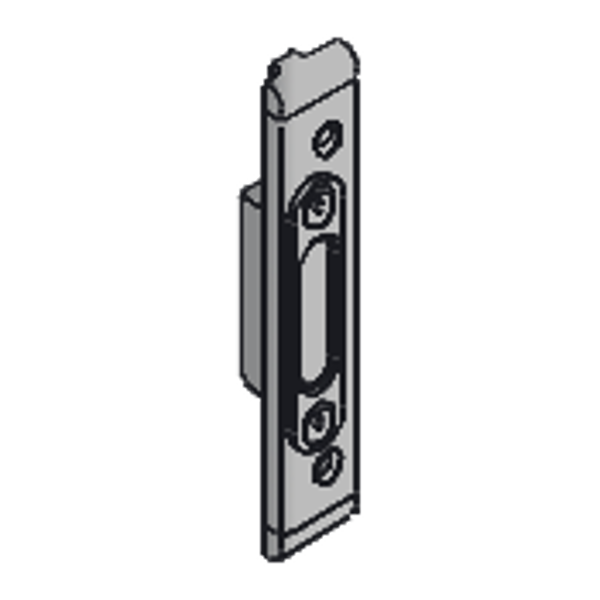 This unit incorporates keywind operation and will lock automatically when the door is closed.